Kilter Termite and Pest Control is a one-stop shop for expert extermination services and termite damage repair for homeowners in Los Angeles, California. By providing our customers with both of these services, we help them save time and money by preventing them from having to find different contractors to eliminate termites and repair the damage they have caused. 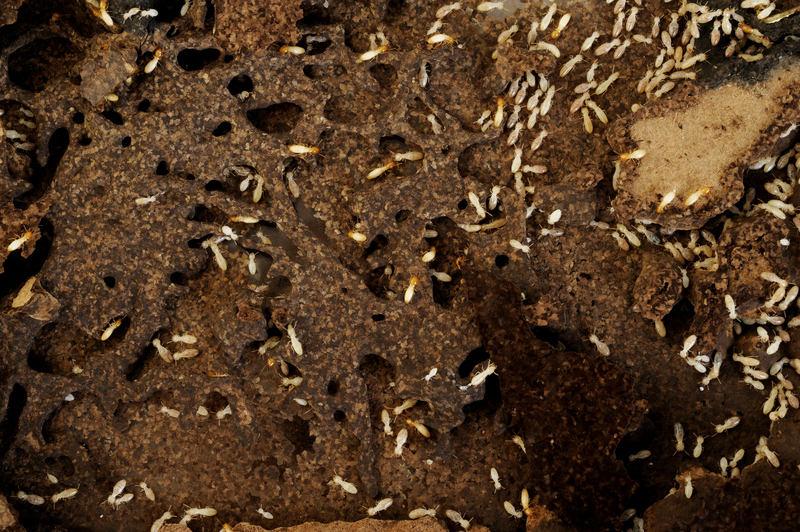 We even back our services with a two-year warranty, so you can be sure termites won’t return to treated areas. After your termite infestation has been eliminated, Kilter’s team of expert craftsmen can begin the termite damage repair process. We use only the finest materials and installation practices, ensuring the damaged areas in your home will look as good as new upon the completion of the project. For example, we use only construction-length boards, so there are no unsightly seams that will detract from your home’s appearance. We also prime each board to ensure they will last long in both indoor and outdoor applications. We’re so confident in the quality of our workmanship that we provide a one-year warranty. If you’d like to learn more about the extermination and termite damage repair services that we offer in Los Angeles, CA, contact Kilter Termite and Pest Control today.